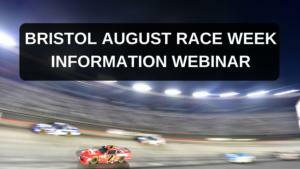 In an effort to exceed expectations and provide as much information as possible to our fans before they arrive at Bristol, we introduce the Bristol August Race Week Information Webinar Series. 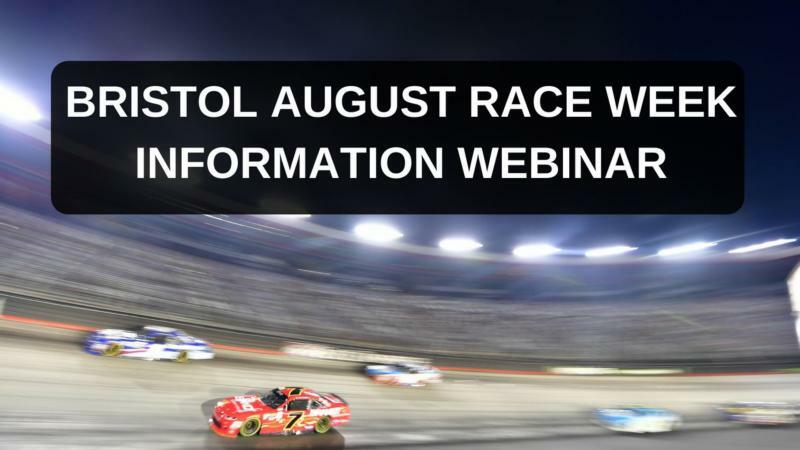 Here is the first of four recordings, recorded August 6, 2018 - Please excuse the live aspect of it. Hopefully, it's still valuable on replay.